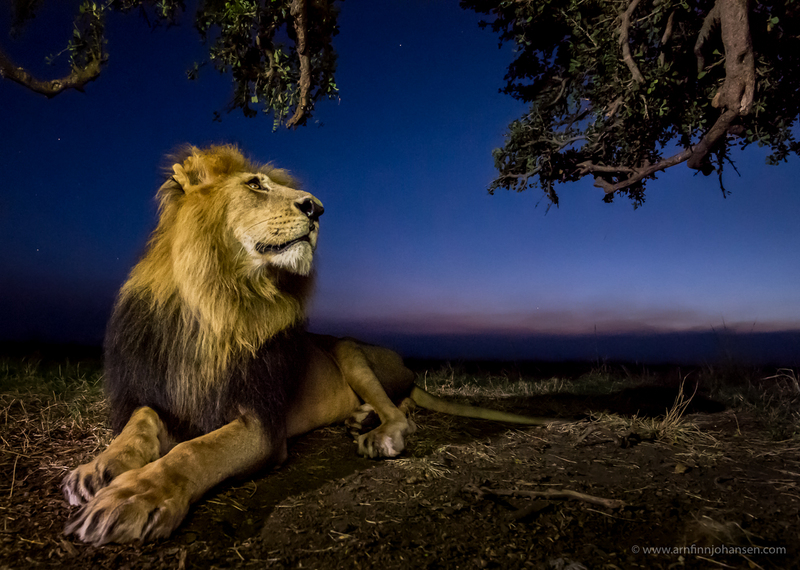 The lion image I have taken in Maasai Mara in Kenya. Thanks to the highskilled guides Johnmark Kiss-may and John Siololo at Oltepesi Tented Safari Camp. Please click on the image to enlarge and see it in 1400px quality. Remarkable Award in Siena International Photo Awards 2018.